Diversifying my online businesses is a constant struggle for me. Perhaps it is for you too. Or maybe you’ve been so busy starting or growing your business that you haven’t even started thinking about a diversification strategy. 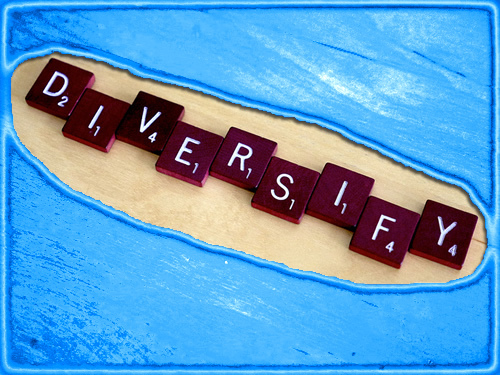 The two areas to examine first are traffic diversity and income diversity. After you get a handle on those, then you can start looking at more advanced diversification topics.